CARTS: Fall Forward. – HOW OLD IS TOO OLD? Winter in Chicago. Do you get SO STOKED the first time you pull out your leathers and your chunky knits and lace into some boots with marled socks to go meet the ladies and drink hot beverages and BE COOOOOZY? Same! For me, it lasts about three weeks or before the first snow melts and all my socks are soggy- whichever comes first. 1. ASOS WHITE Overalls. Ok, so these are really high pants with suspenders, yes? 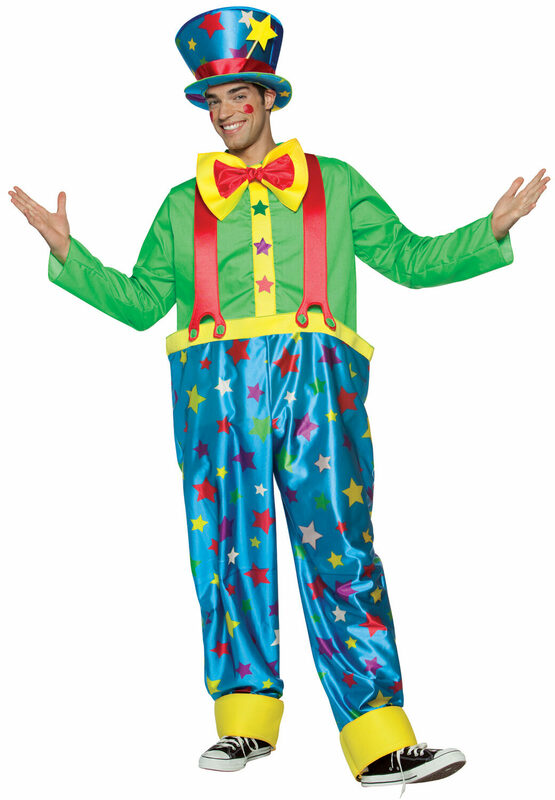 They are calling them overalls, but they are more like clown pants. Handy chart with where a normal overall bib would start and where these pants end below. The white shirt was maybe not the best styling for retail, but hey – they still ended up in my cart so what do I know? I want to wear these with turtlenecks but also sandals. 3. I don’t know why millennial pink won’t die, but I also am doing my best to keep it alive. I just want to make sure that when I look back on photos from my thirties it will be impossible to pinpoint when it was. Was I 32? 37? 40? Not sure, judging by that giant pink sack/shirt/jumpsuit I’m wearing. Ilana Kohn has a lot of boxy jumpsuits but this one is called out as “Extremely Oversized.” EXTREMELY? LEMME DROWN IN THAT NOW. Steven Jumpsuit in Blush Linen. 4. Pat McGrath’s latest kit will not get dirty this winter, I just can’t afford it this winter. Of all the signs I’m getting TOO OLD, this one may be the closest to a true self resigned warning shot. While poking around ebay for the kit (mostly looking for the Cyber Gloss), I saw that blue and knew I needed to have it. Then I saw the brown and thought “No. That one will be perfect for work. I’ll wear it everyday.” This is my life. How did this happen? I may never know. Brown Ultra Suede shadow for office world, CYBER GLOSS TO TRULY LIVE! ASOS White White Overalls, $119. COS Draped Wide Shirt, $115. Ilana Kohn Steven Jumpsuit, $297. Pat McGrath Labs Dark Star 006, Sold out keep checking Ebay. I can scrape together dollars for maybe one of these? BUT WHICH ONE? !